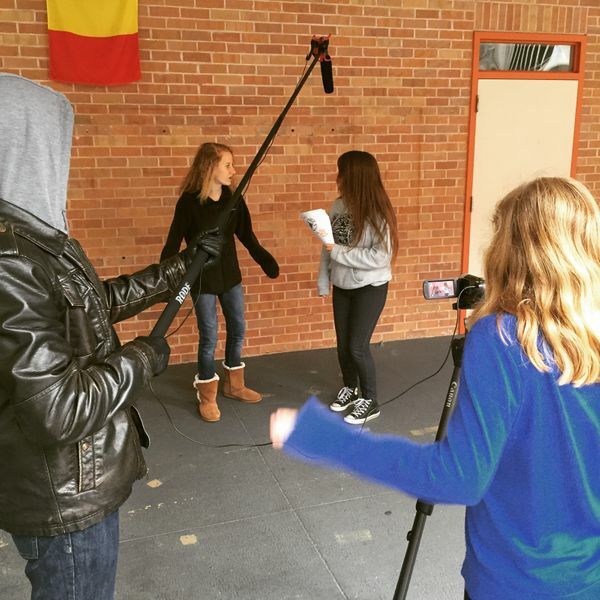 Students were out and about all day making their own commercials. Things were pretty serious as the nice microphones were even brought out today. I enjoyed listening in to the recordings being made whenever I was nearby.